The World Bank has agreed with President Vladimir Putin’s comment that Russia has successfully managed to overcome the worst of its current economic difficulties due to the government’s fiscal and monetary policy. In the last two months, the level of confidence in the Russian economy has slightly strengthened and the ruble rallied due to fiscal and monetary policy, World Bank Vice President for Europe and Central Asia Laura Tuck told TASS, commenting on Putin’s statement that the country’s economy has overcome the worst. However, Tuck warned that the downturn is not over yet and Russia is likely to face a number of economic challenges in future, as there is still much uncertainty in how oil prices will fluctuate. Tuck believes they are most likely to go down again and return back to what is considered a ‘new normal’. 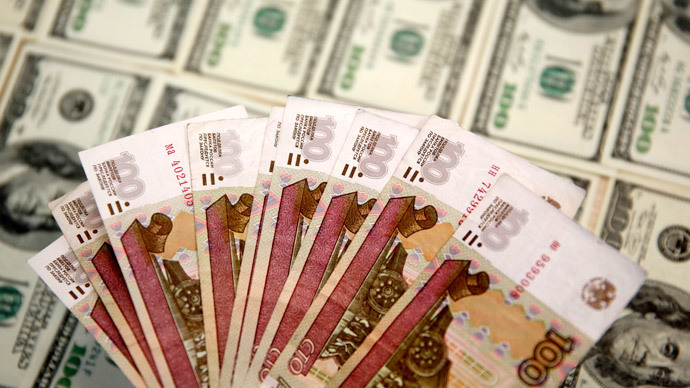 Moreover, the adjustment to new conditions may still continue to be rather painful, she said, referring to the redistribution of various factors necessary to take advantage of a lower ruble’s exchange rate. On April 16, Vladimir Putin said during his annual Q&A session that Russia's economy has passed its most difficult period, as the government managed to prevent the rise of inflation and to achieve GDP growth of 0.6 percent in 2014. At the same time, Putin acknowledged the Russian economy still has difficulties to deal with.